I can now appreciate the benefits of having my windows cleaned professionally. A beautiful gleaming finish and a friendly efficient service.I would highly recommend this company to those who take a pride in the appearance of there house. 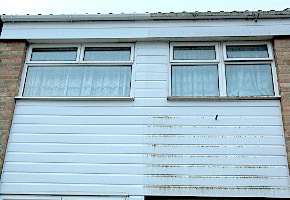 Thankyou for the work on the facias and guttering of my house, it now looks so clean compared to what it was. Our house has had a face lift all the plastics are white again! and the windows shine, thankyou for all your good work. We are pleased with the cheerfull way you go about your business, good work. 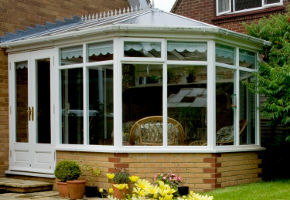 A regular conservatory cleaning programme reduces the need for costly repairs. 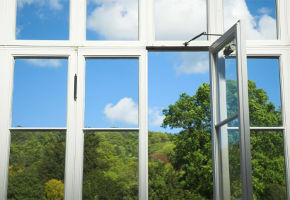 Using telescopic, water-fed poles, our window cleaners can remove moss and dirt from the most inaccessible corners, leaving your conservatory looking as good as new. 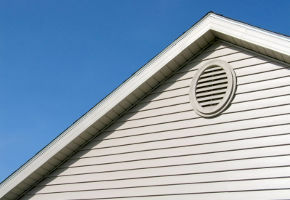 The same unsightly green stains that spoil your conservatory are equally harmful to cladding and fascias. The longer they are left, the more difficult they are to remove. Our professionally trained window cleaners are trustworthy and hard working, and treat your property with respect. They turn up on time and work efficiently and discretely to keep any disruption to an absolute minimum. Cleansheen serves clients within a 30-mile radius of Bristol including Clevedon, Portishead, Weston-super-Mare, Bath, Chippenham, Frome, Shepton Mallet, Thornbury and Yate.